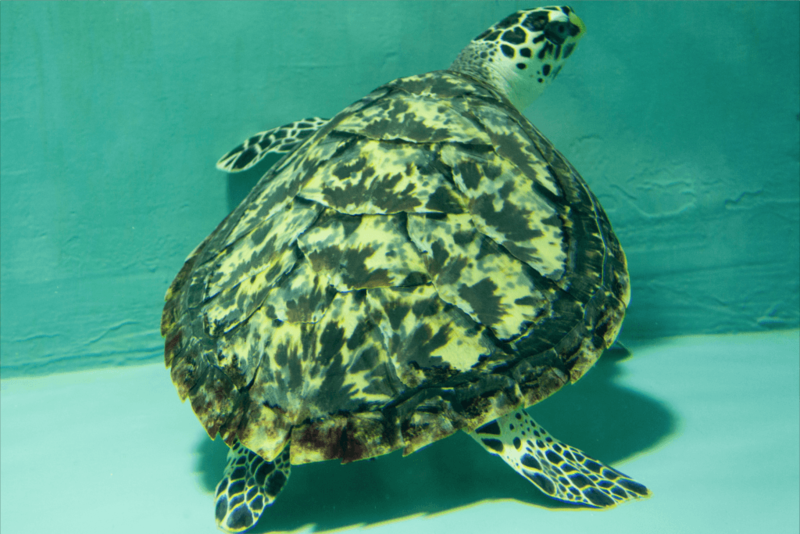 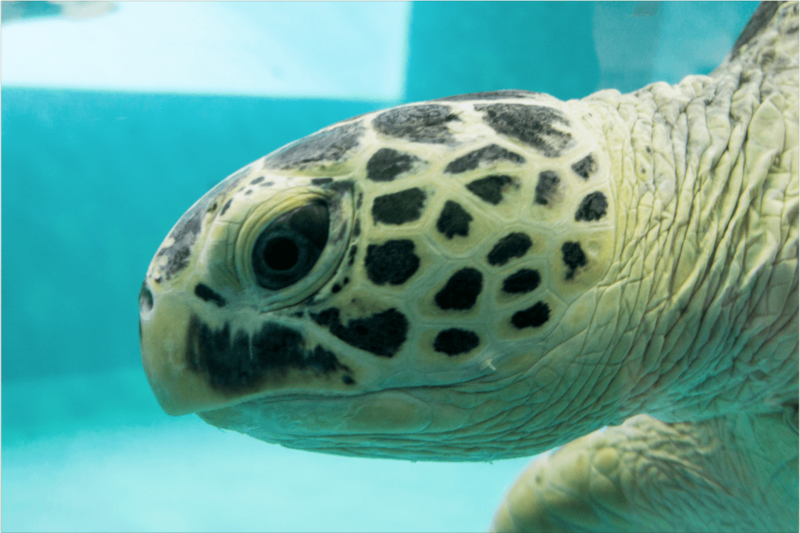 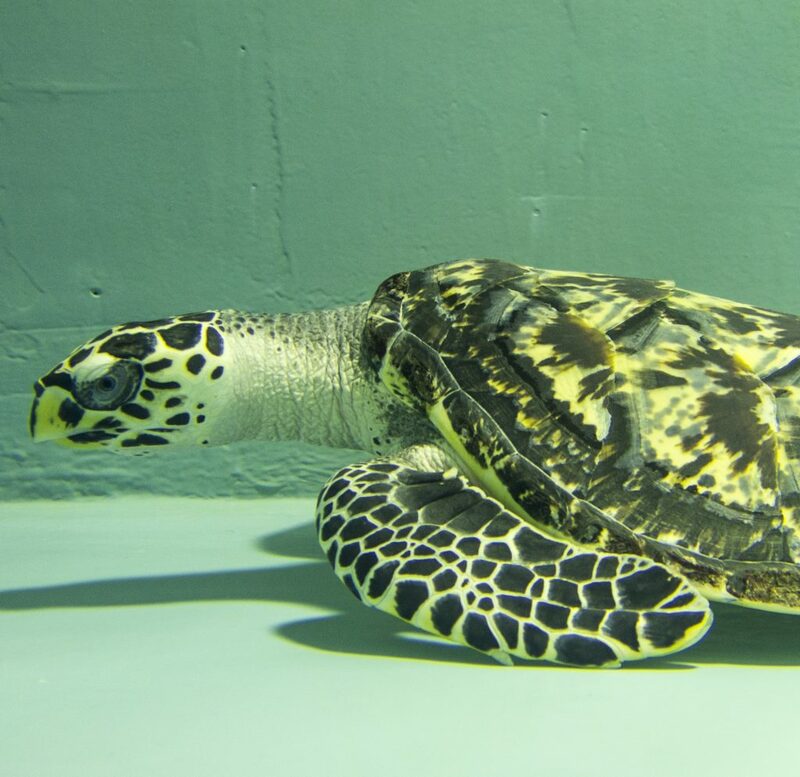 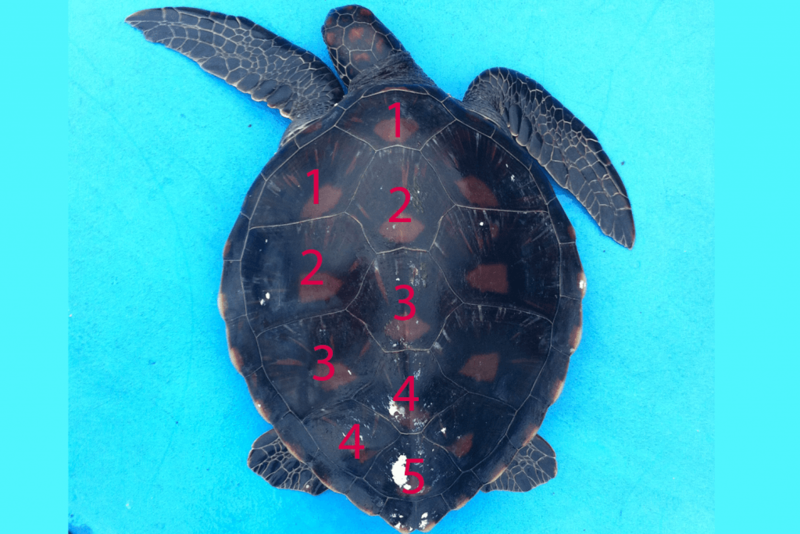 The green sea turtle is the most common species in Okinawa, they have a small head, with 4 lateral scutes and 5 central scutes that are of similar size, usually shiny with sunburst patterns, and they have 1 pair of prefrontal scales. 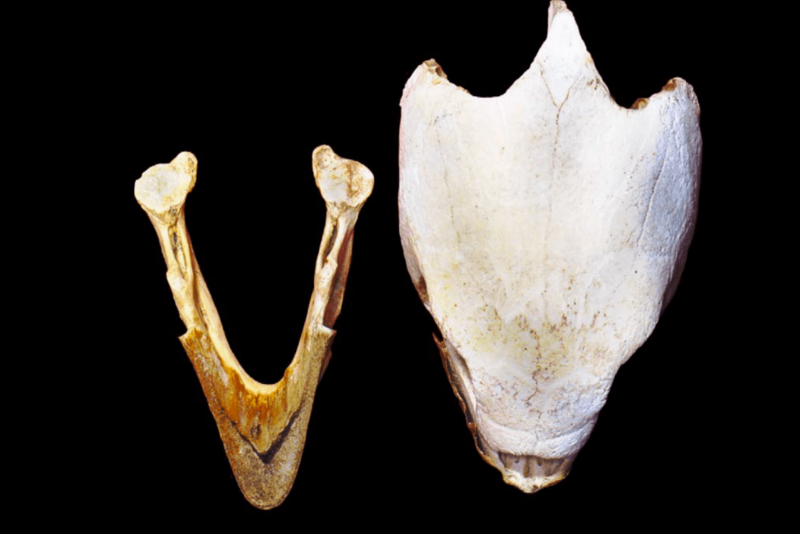 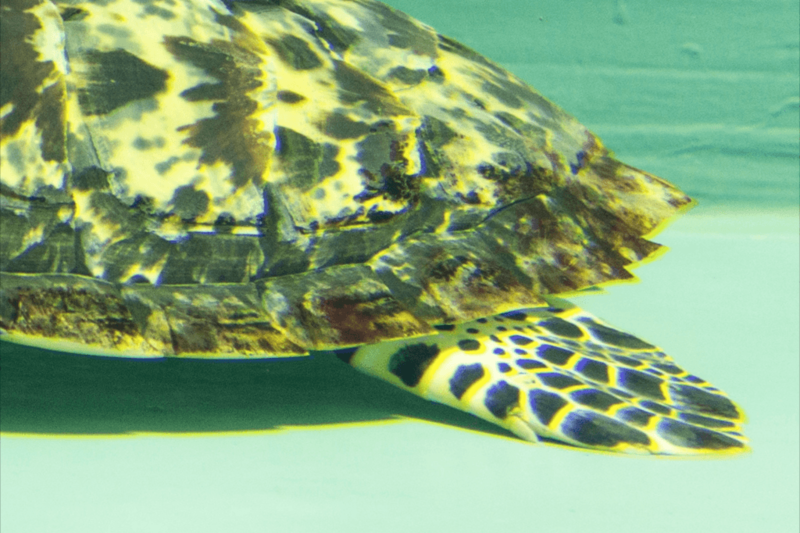 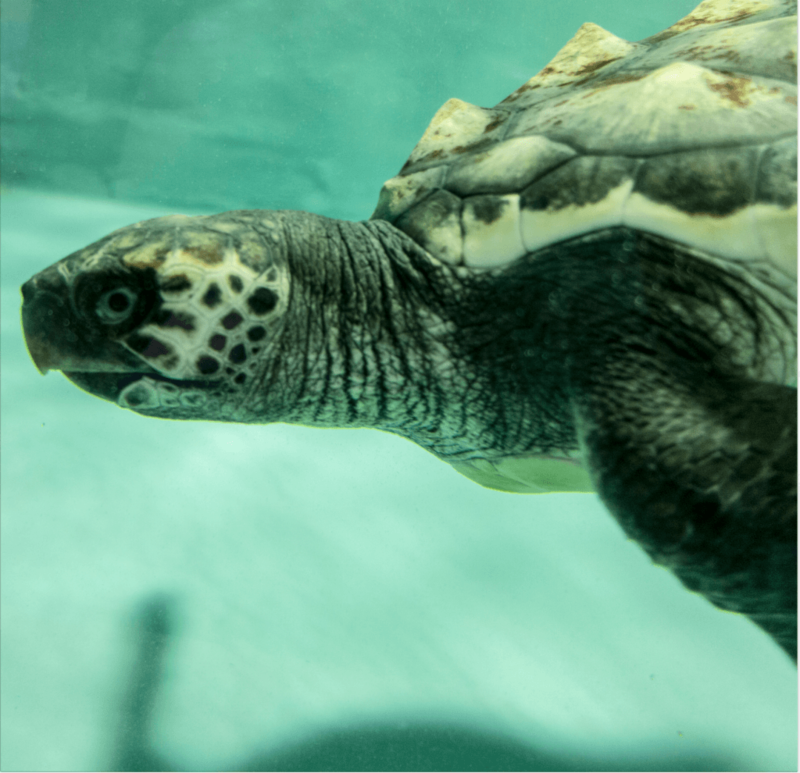 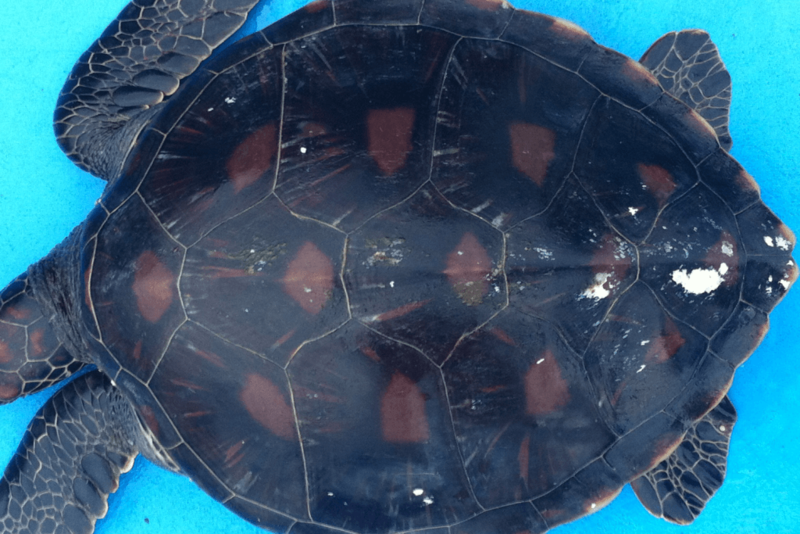 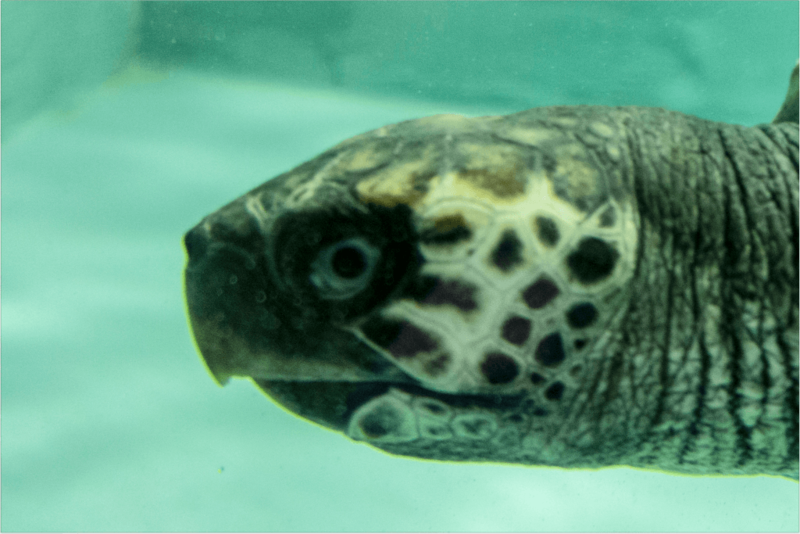 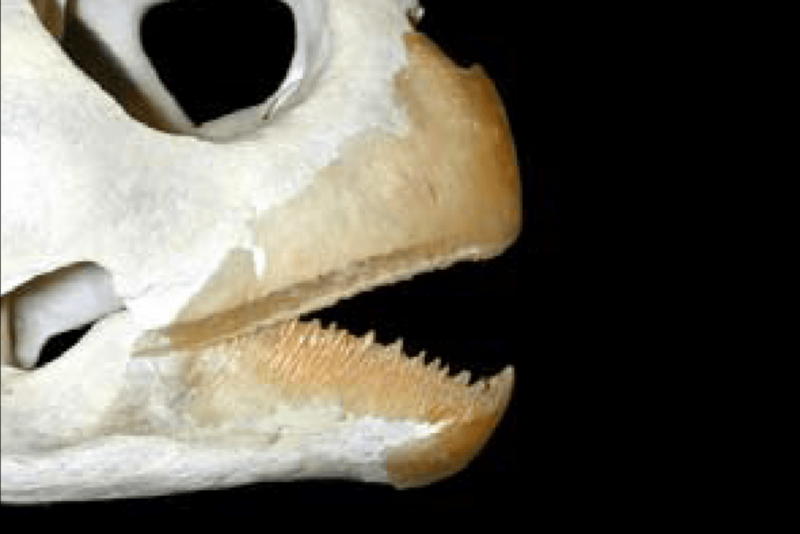 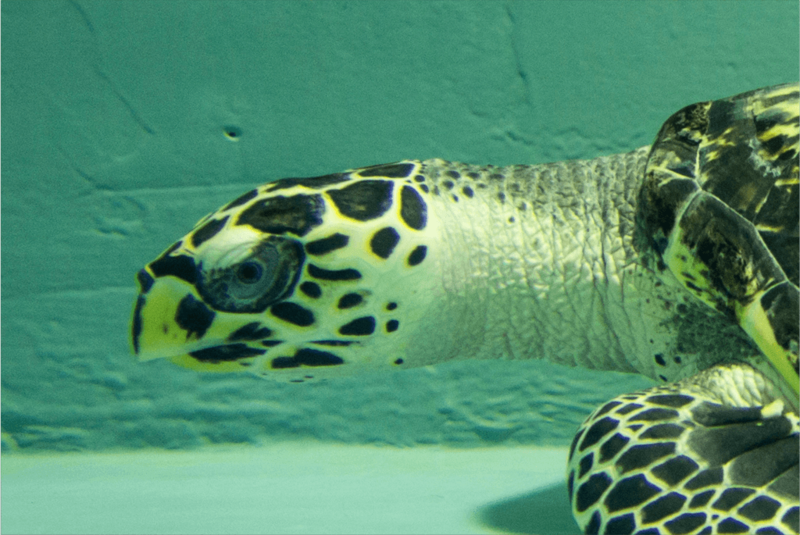 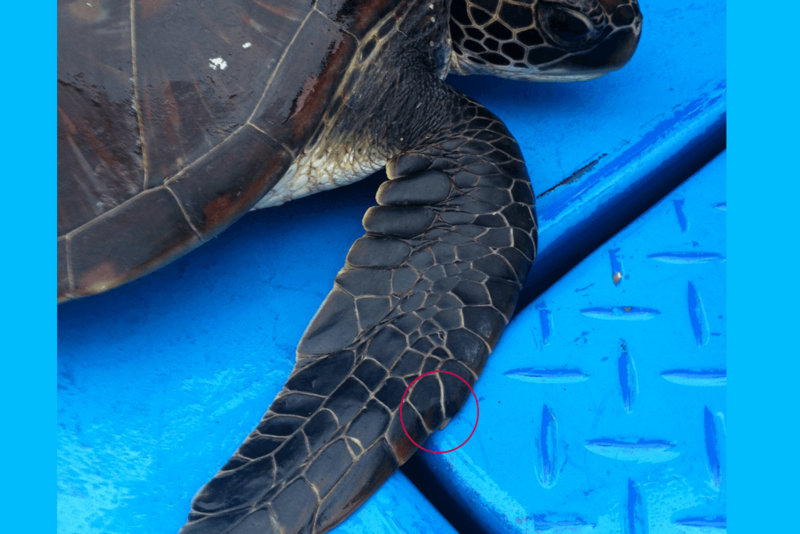 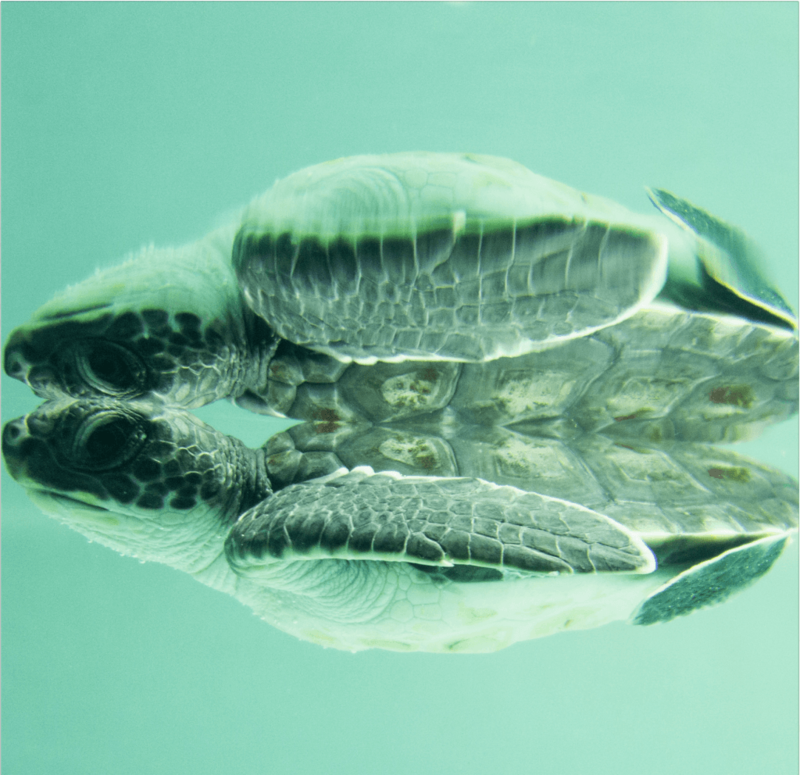 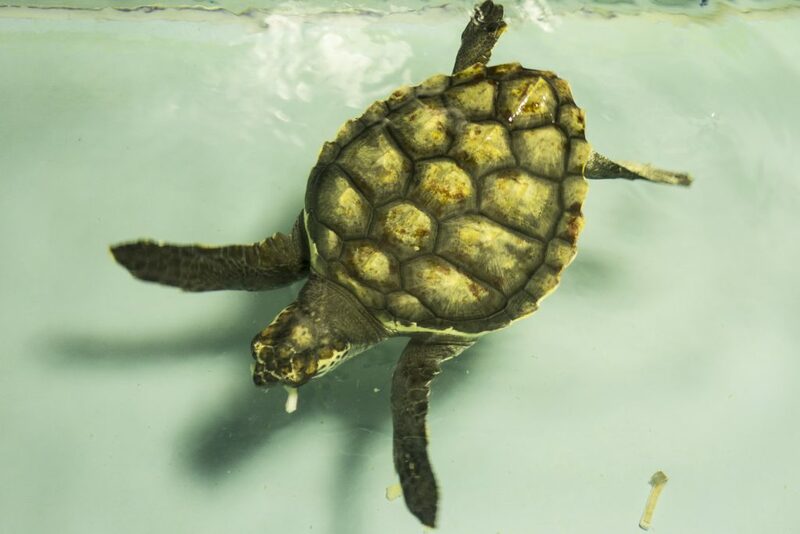 Mouth: Greens sea turtles have a beak with finely serrated edges, like the teeth of a saw, which enable them to tear seagrasses and scrape algae off of hard surfaces. 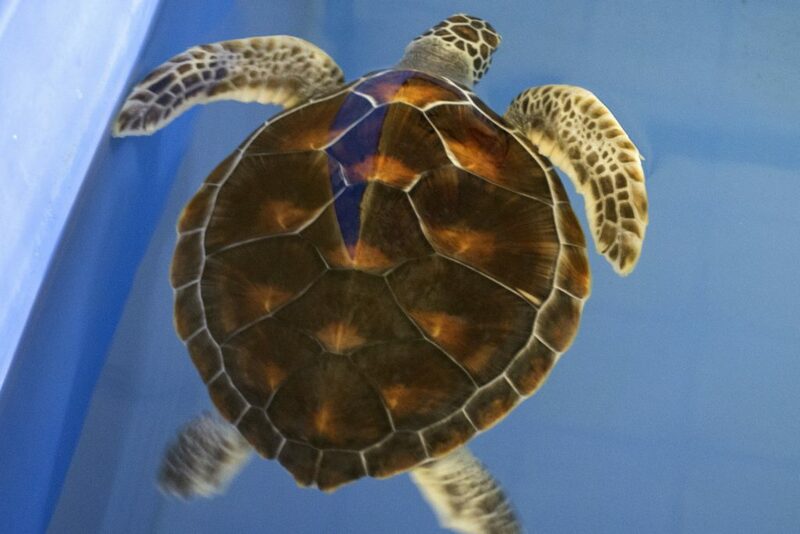 The loggerhead sea turtle comes to Japan only to nest, so they are not as commonly seen as green sea turtles. 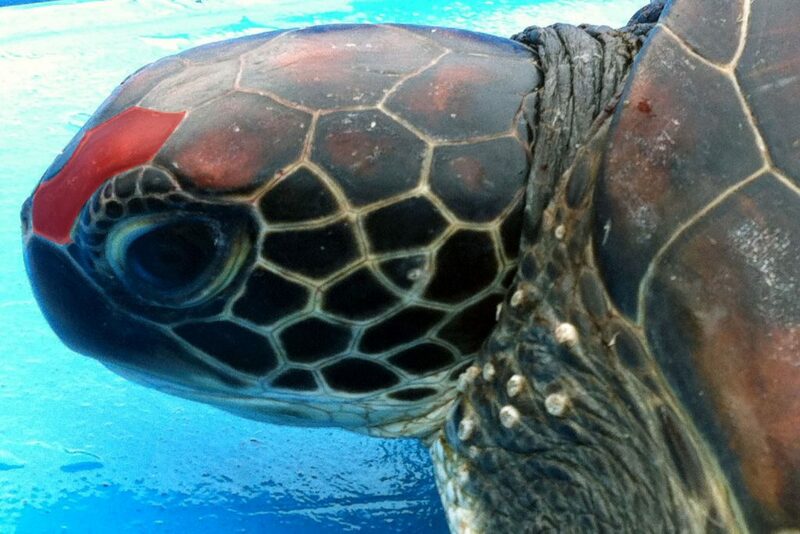 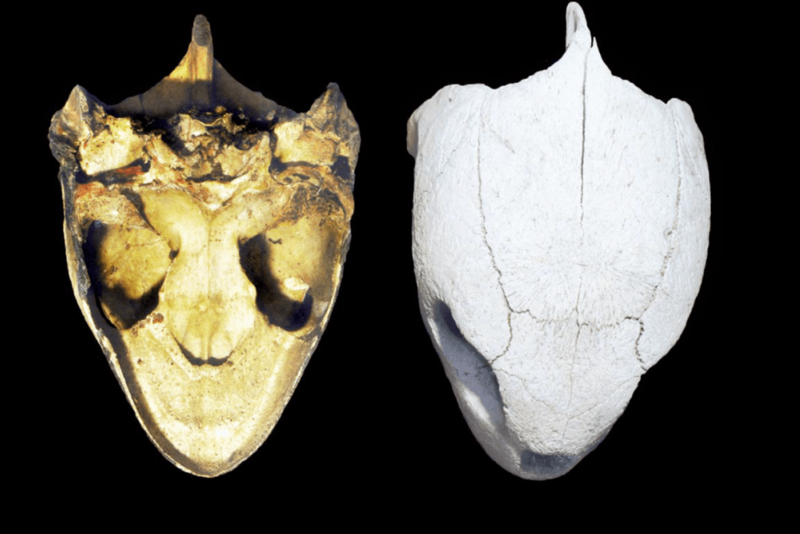 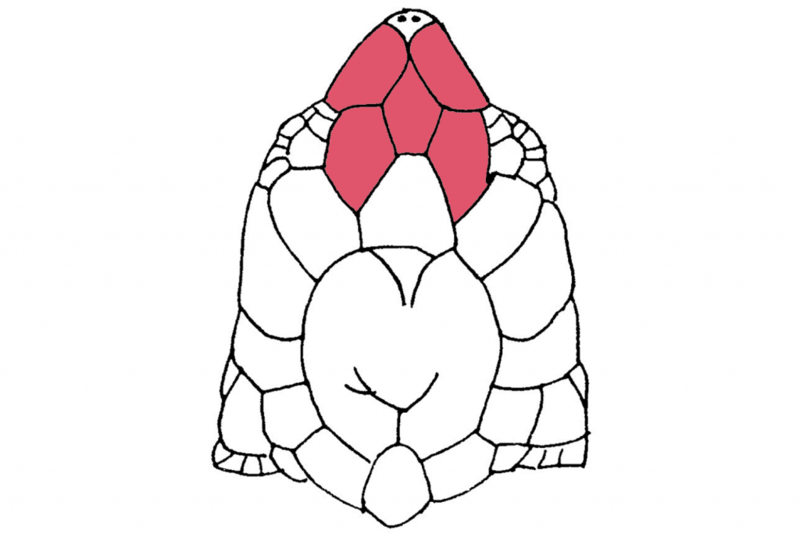 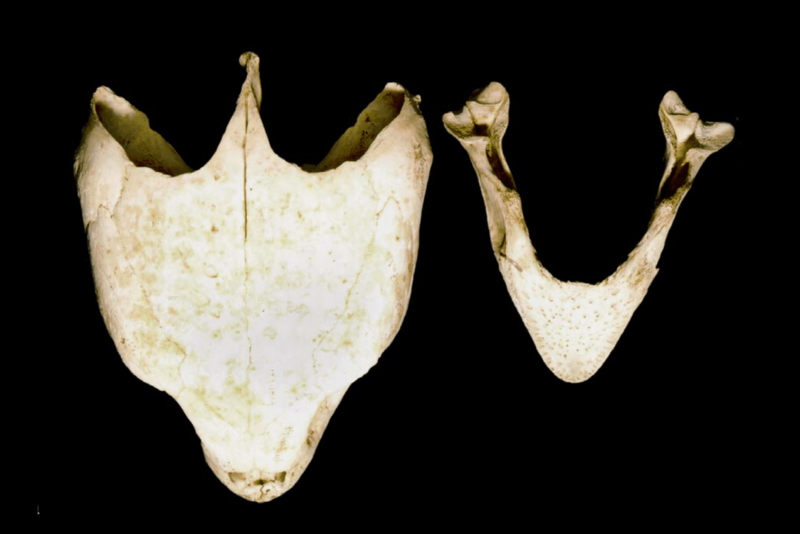 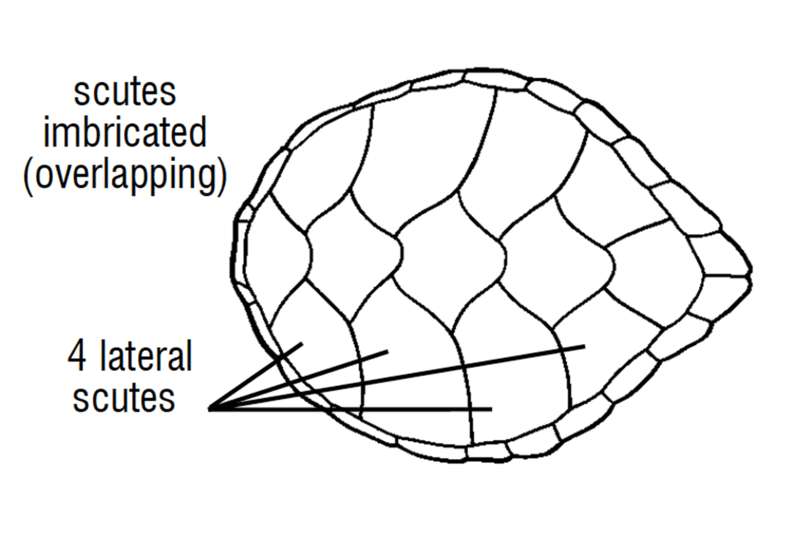 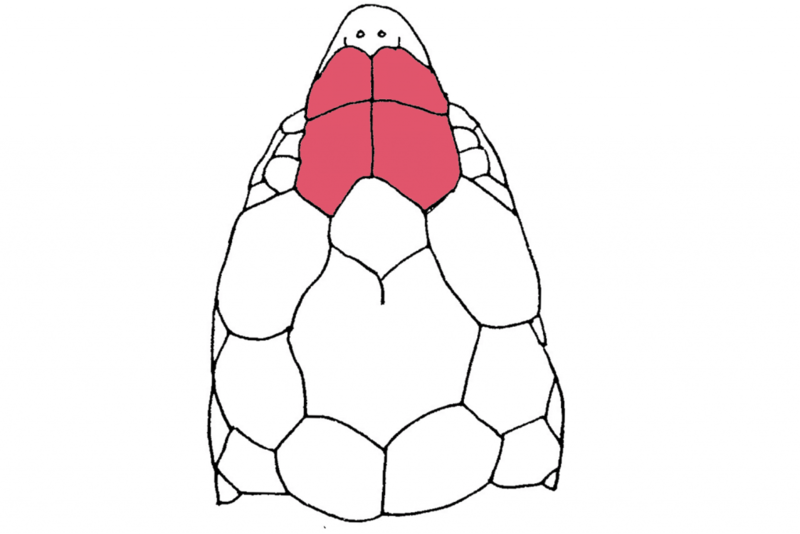 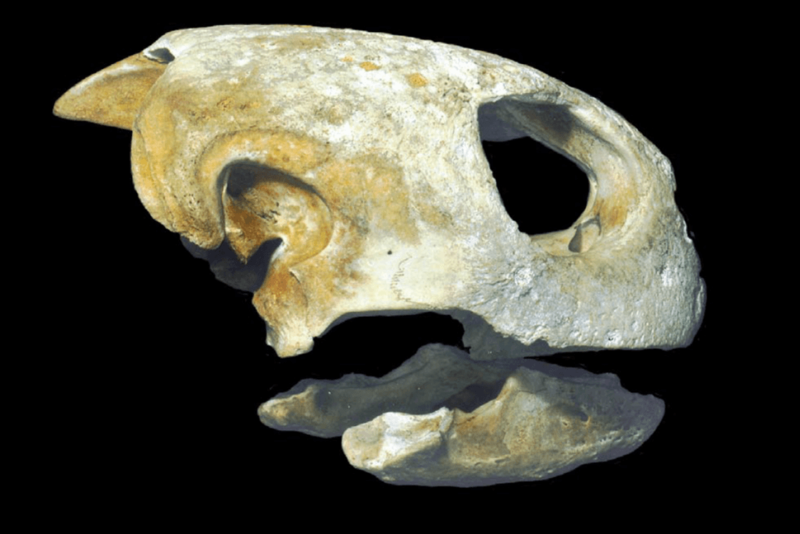 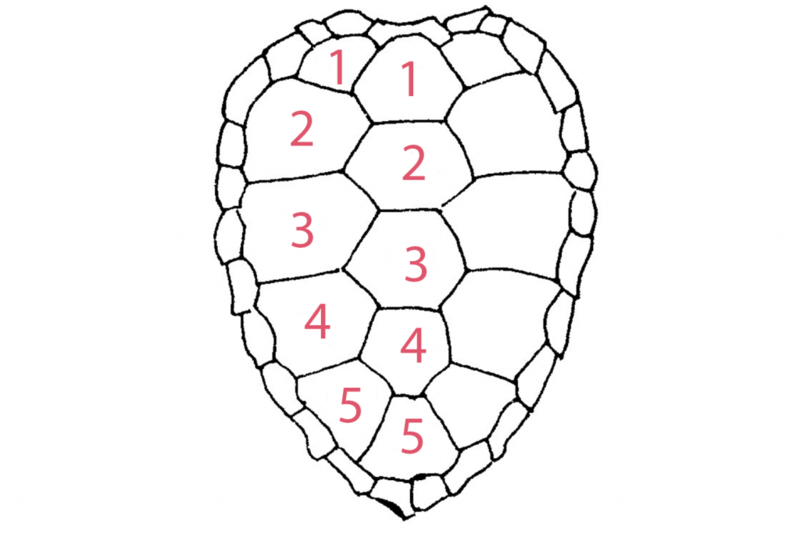 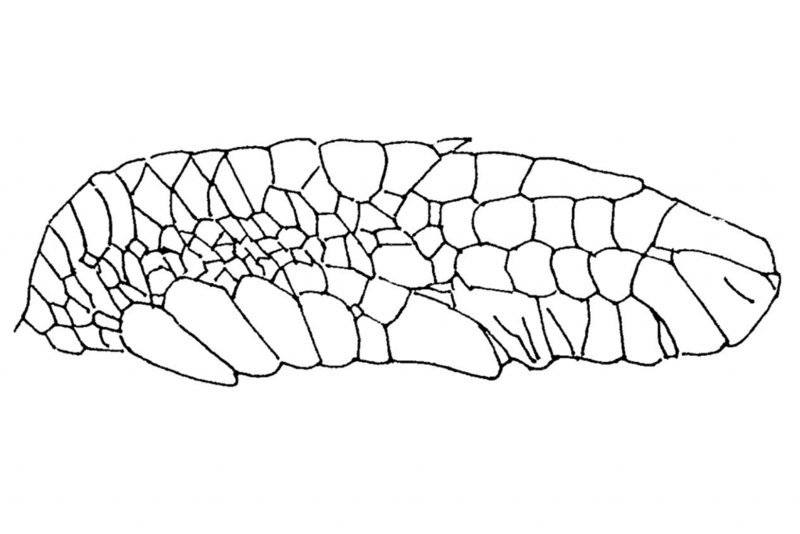 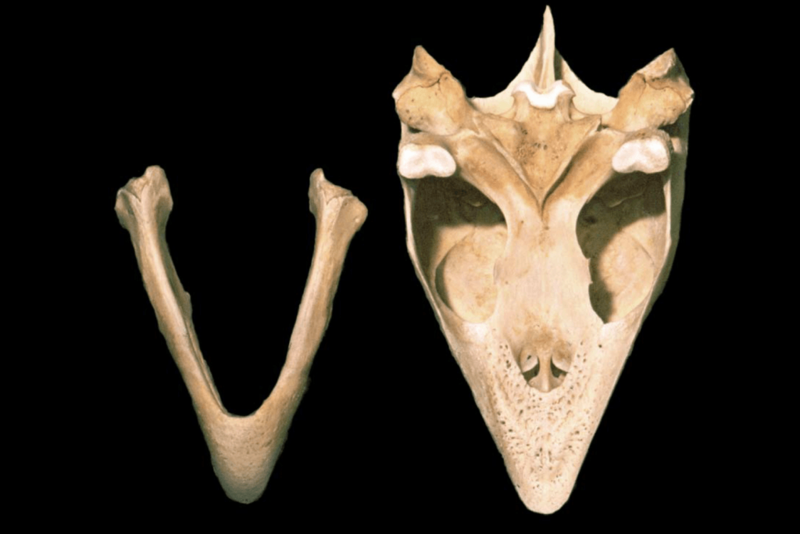 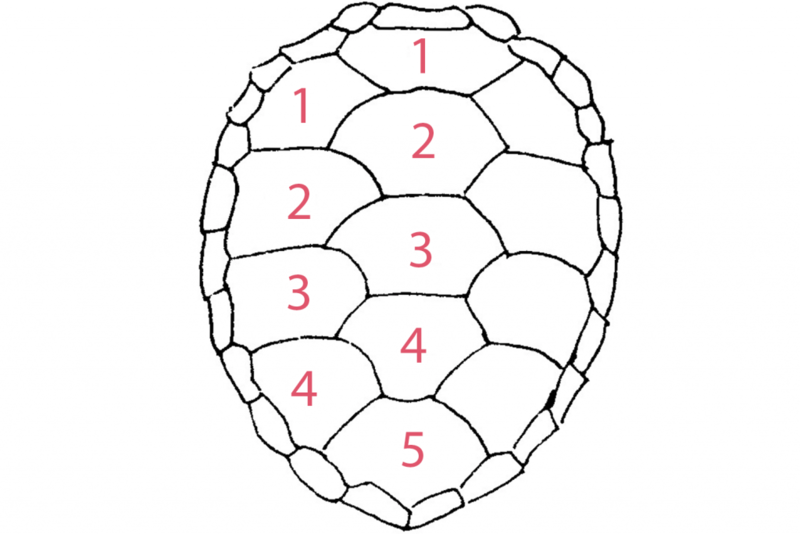 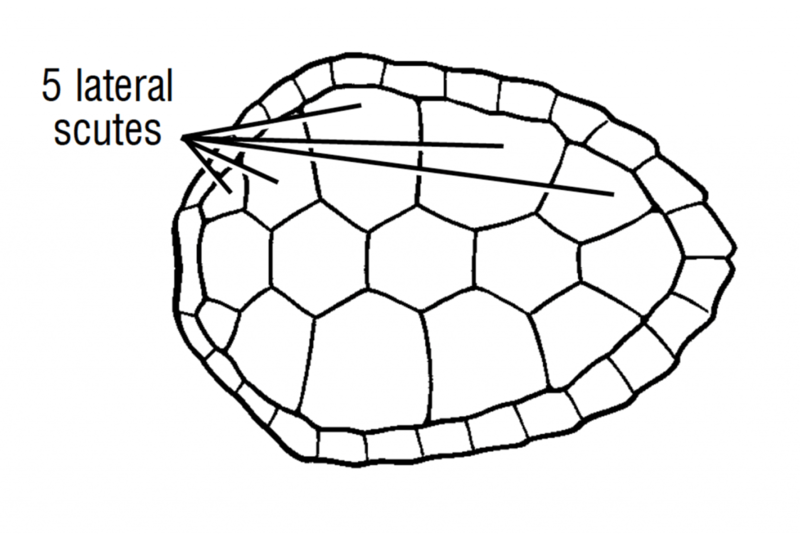 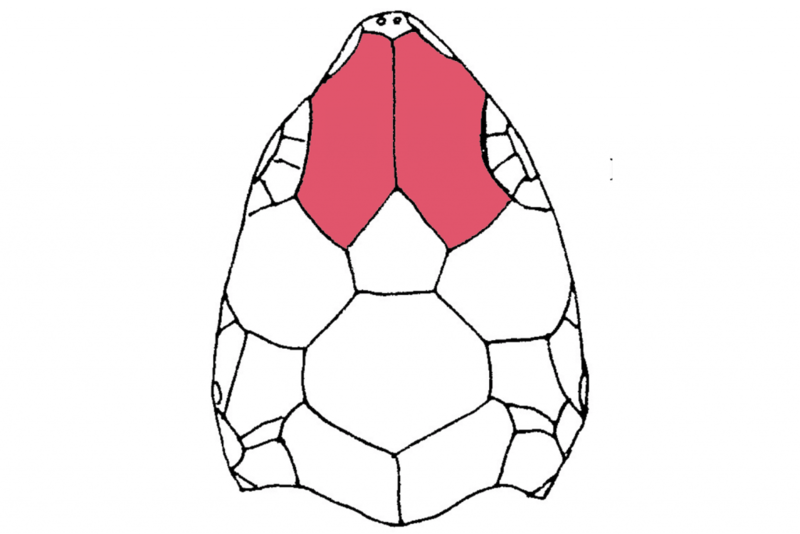 They have a big head, with 5 lateral and 5 central scutes, and often have barnacles adhered to their carapace. 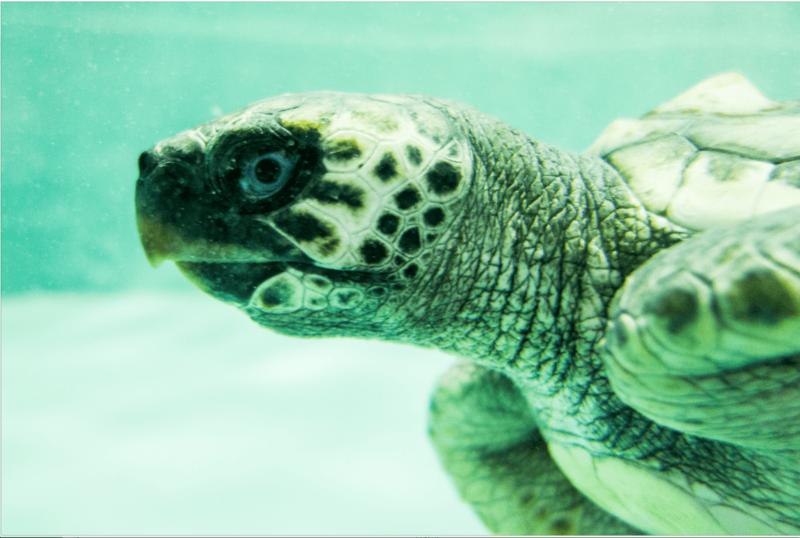 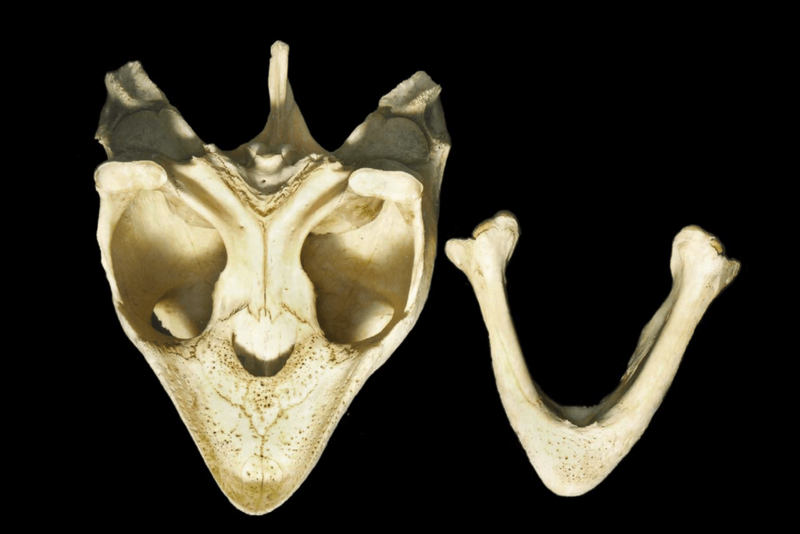 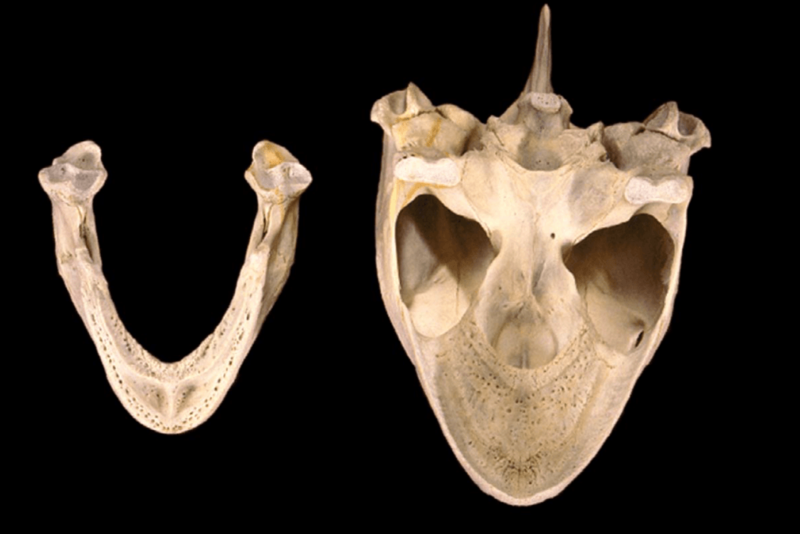 Mouth: Loggerhead Sea Turtles have strong, big jaws that enable them to crush hard-shelled prey like conchs and whelks.